With all the advances in technology can we avoid becoming a silo’ed society and can it have a positive impact on relationships? Maybe. 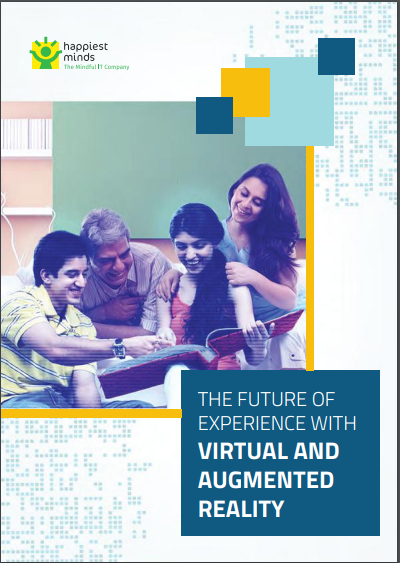 The solution lies in Virtual Reality and Augmented Reality (AR) integrated with 3D Hologram.